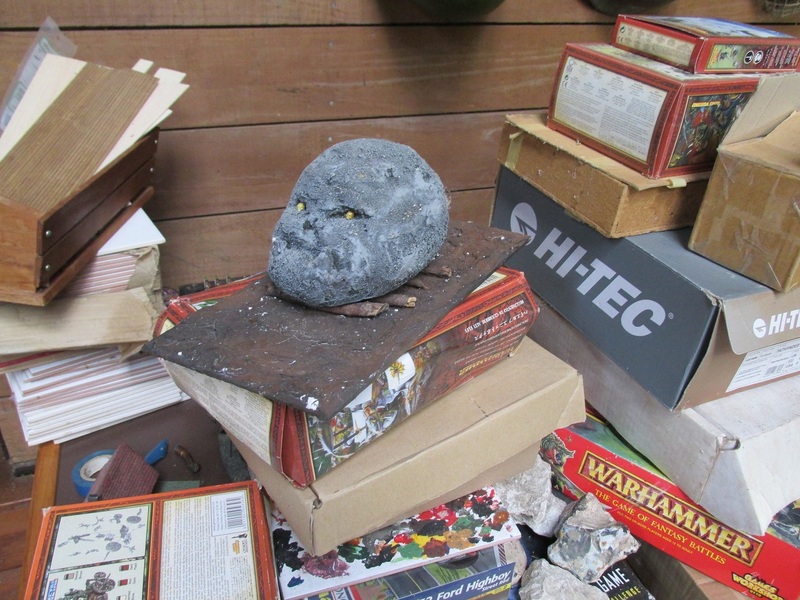 Spring cleaning the Woolshed, Pt 1. 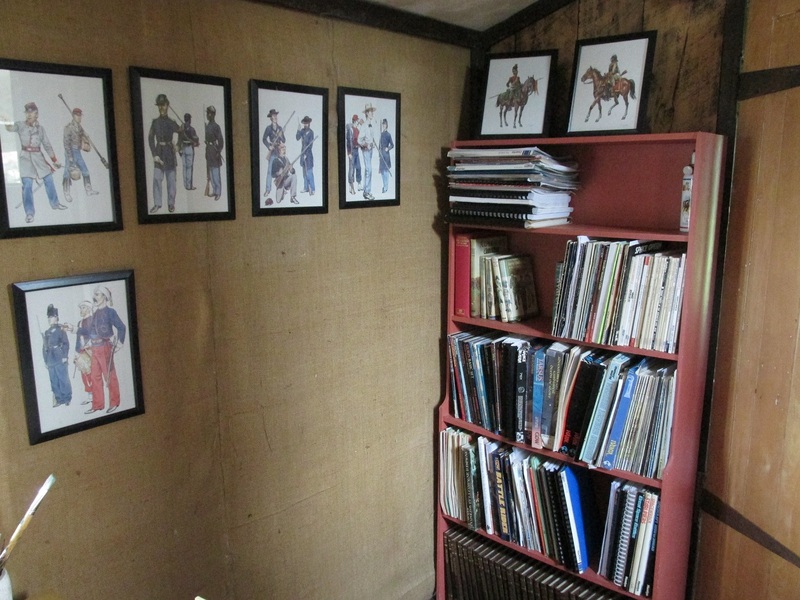 Spring has sprung here in the Southern Hemisphere and it is time to get the Woolshed ready for gaming and socialising. By socialising I mean by actual human beings and not teenagers. One of the reasons that I have not been using the Woolshed much recently has been the teenage parties. I keep having to move all my stuff into the two lockable rooms. Not that I don’t trust teenagers but well, they are not to be trusted. 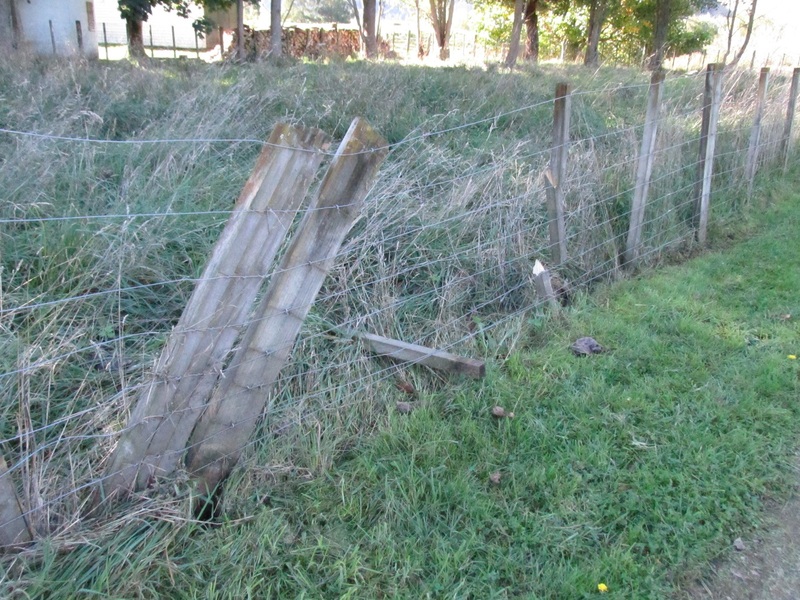 My fence alongside the Woolshed – victim of a teenage driver losing control – 20 metres of busted batons and strainers – and one written off car. 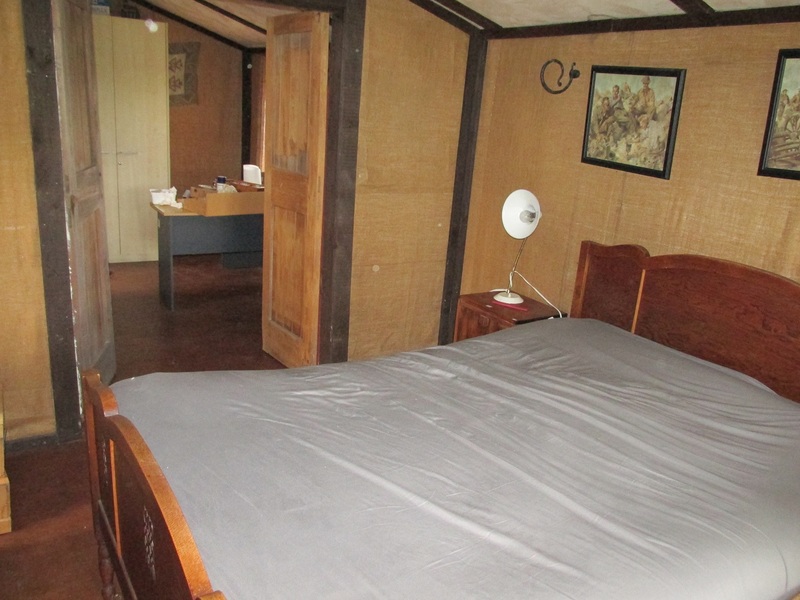 I started by clearing out the study and bedroom and starting again from scratch. 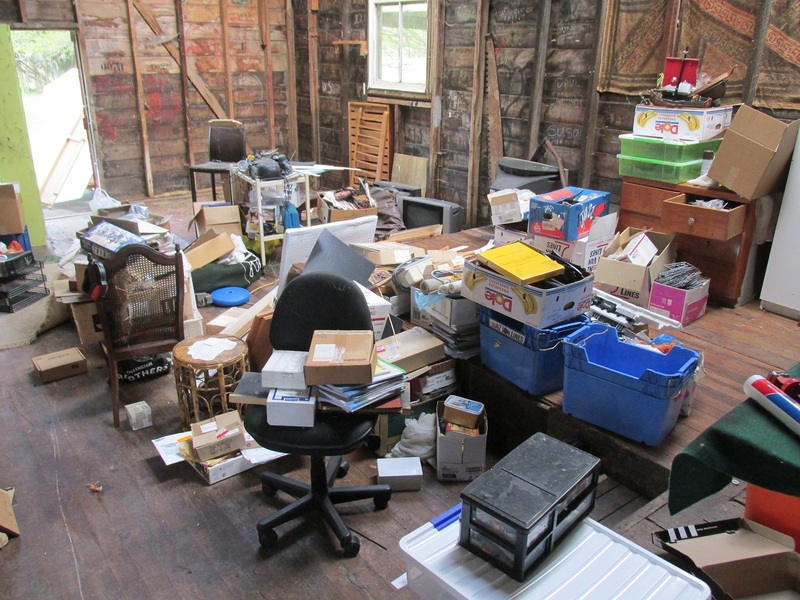 It is amazing how much junk and crap you can accumulate when you have the space available. 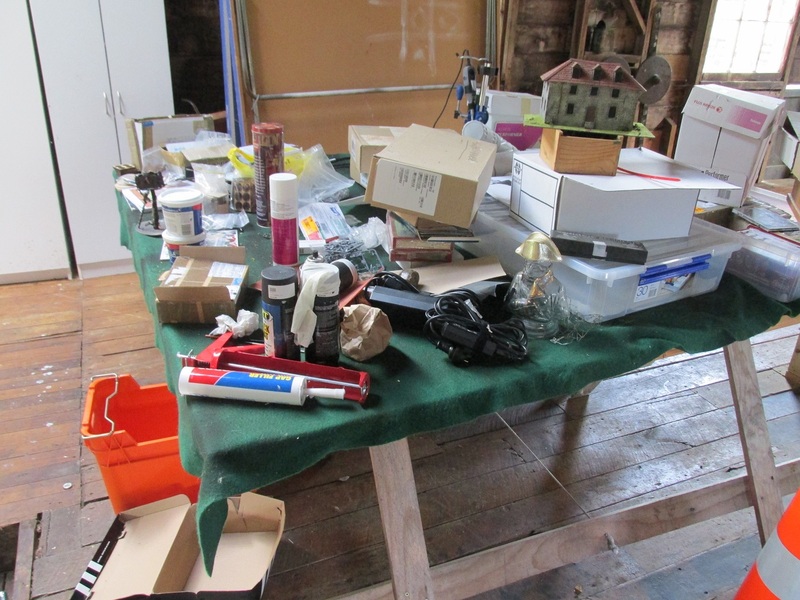 It may look like an episode of Hoarders, but in a few days I hope to have it looking spick and span. Has to be cleared because we are hosting a wedding in the Woolshed in late November. I had forgotten I had these. Boxes of Perry French infantry and cavalry, Perry British infantry, Warlord Russians and more Victrix French. Taken from the front door looking down the shed. It doesn’t look worse than it is, It really is that bad. 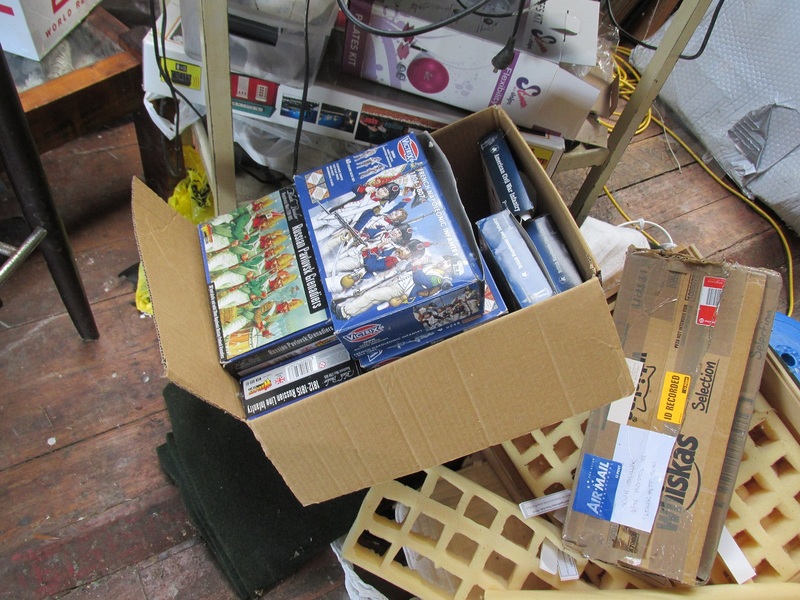 More boxes of models and random stuff. Topped by an Idol of Gork for my Orc and Goblin armies. The 6×6 table covered in models and hobby supplies. Looking back to the front doors. Have ripped out two old cabinets and am junking them. They were no good for storage so out they go. Getting there. The bedroom is done and the study behind is looking clean and tidy. Bookshelves tidied, spider webs swept away and almost livable again. 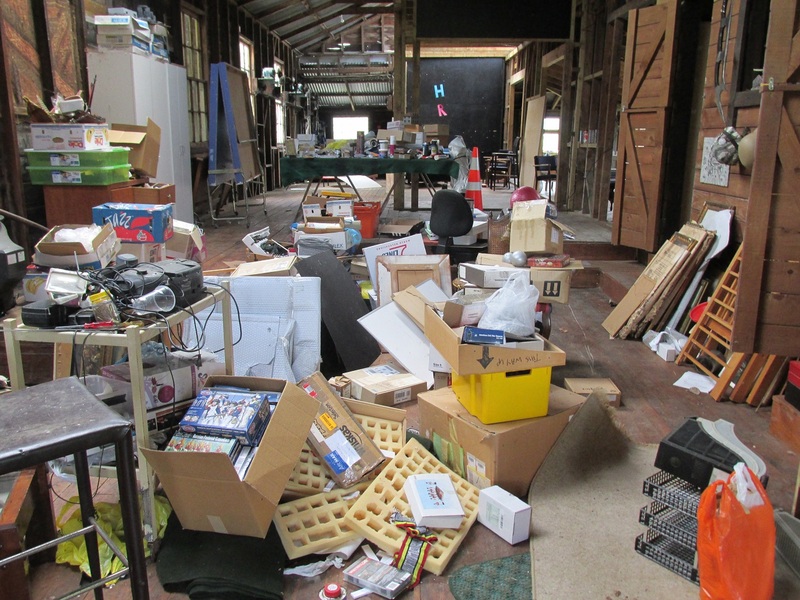 Previous PostDad recounts getting woundedNext PostSpring Cleaning the Woolshed, Pt 2. Room on the floor is for quitters! Get ordering before it’s too late!